In last month’s post, Tips for Creating Meaningful Takeaway for Your Reader, I gave six types of takeaway to include. This month, let’s talk about insight. That’s what our readers want. They want to know how to solve a problem, answer a question, or meet a felt need. They want meaningful takeaway written by people who have discovered the answer, who know the subject from the inside out. Our insights won’t be perfect; only God’s are. But with His help, we can deliver insight that’s practical, proven, and profound. 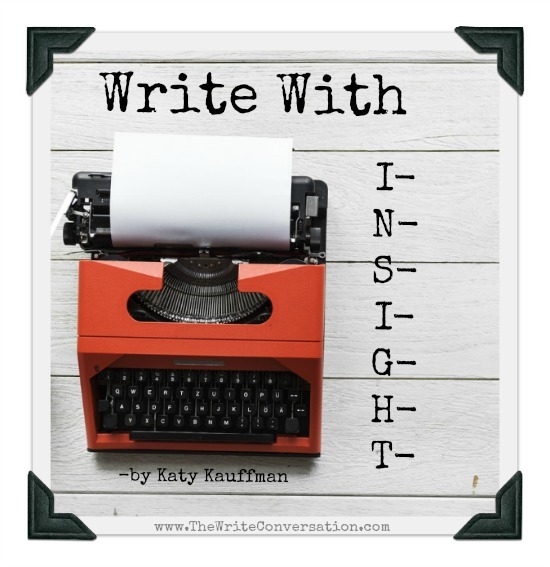 What do we include if we want to write with insight? Our readers want to know how we have lived out God’s principles. They need to see examples of truth and faith in action. Of recovery after stumbles and of hope instead of despair. How have we depended on God to overcome a struggle they are dealing with? We can share the insights we’ve learned from God’s word and from life with Him. We can share insight by writing from a slant. We can share personal stories and other illustrations to introduce topics and principles from God’s word. We can incorporate metaphors and similes to give new understanding about something our readers may have heard for years. A fresh perspective on a familiar subject sticks to our readers’ minds and hearts. A treasure is just too good to hoard. Once God has taught us something special about Scripture and life with Him, we have to share it! Place those sparkling gems of understanding throughout your writing—toward the beginning, throughout the body of the work, and at the end. Share those things you’ve discovered as you have studied the Bible with God and researched various passages. Be a good steward of the treasure God has given you, and give it away. Use captivating stories of interesting people and places as lead-ins for your chapters and articles. I had a mini-adventure when I researched Dover Castle and discovered how the English were able to defend the castle against the French in the year 1216. The story served as a good illustration in my Bible study, 2 Timothy: Winning the Victory. If you have a love for castles or something else, do some research and see if you can use those stories as interesting lead-ins. Ask God to have His hand on your writing and to guide you as you share insights. Pray for help when you get stumped with how to phrase something. I’ve appealed to God so many times for help, and He brings the beginning of sentences to mind. I know that because they perfectly fit my purpose for writing, so they had to come from Him. When you sit down to write, ask God to put His fingerprints on the insights you pass along. Tell your readers about the great things they can expect God to do in their lives, and share ways they can cooperate with His work. When we give hope in everything we write, we appeal to the minds and hearts of our readers. They learn what to depend on God for, and they want to see Him do those things for them. Never leave out the hope. Even in nonfiction, tension exists. Between good and evil. Between the way things can be in life with God and the way things are without Him. Share insights with your readers by identifying the opposites that are related to your topic, and show how to overcome the struggle between them. Explore the tensions we feel in everyday life, and give relief by showing how to handle them. Which of these types of insights appeals the most to you? Share your choice in the comments below, and join the conversation! Katy Kauffman is an award-winning author, an editor of Refresh Bible Study Magazine, and a co-founder of Lighthouse Bible Studies. 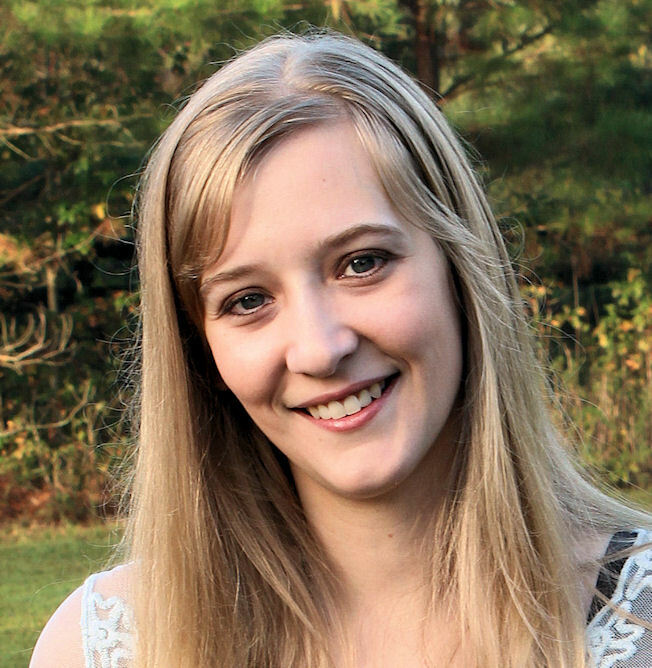 Her compilation, Breaking the Chains, won a 2018 Selah finalist award. Her newest compilation, Heart Renovation: A Construction Guide to Godly Character, discusses the hidden problems of growing in character and how to overcome them. Katy’s writing can be found at CBN.com, at Thoughts-about-God.com, at PursueMagazine.net, in online magazines, and on devotional blogs. Connect with her at www.lighthousebiblestudies.comand on Facebookand Twitter. Great insight there Ms. Katy. Wonderful post ma'am. Definitely keeping a copy of this close. We never know who our intended audience is, but if we follow God's leading in our writing, He will ensure it finds His target. God's blessings ma'am. Thank you, Jim! I am glad to hear you found it helpful. It's true we don't know how far our writing will go. God may take it farther than we imagine. Thank you, Donevy! Hope you are doing well.